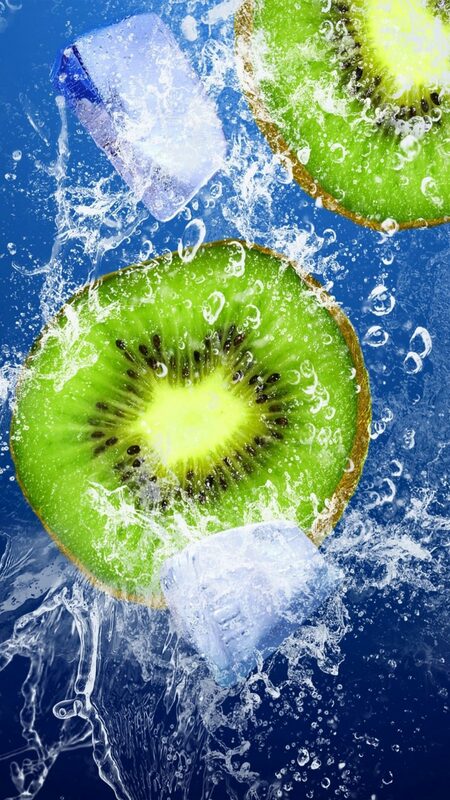 Follow the link below to download pure 4K Ultra HD quality mobile wallpaper “Kiwi Ice Underwater” for free on your mobile phones, android phones and iphones. This wallpaper is shared by Mordeo member "Shelly" and can be use for both mobile home and lock screen, whatsapp background and more. Mordeo is a free mobile content sharing community site. Registered users can upload and share their 4K and Ultra HD mobile wallpapers online for free. Downloading mobile wallpapers from Mordeo is easy, simple and instant.